A classic staple done right. 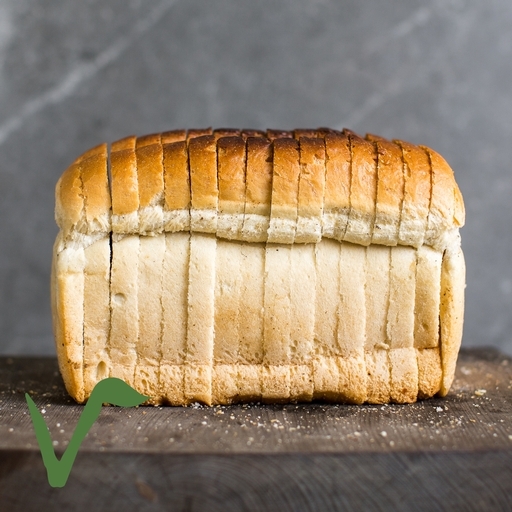 Made with just five ingredients, our organic white bread has a lovely soft, light texture. Baked in traditional loaf tins and already sliced medium thick, it’s perfect for sarnies – especially BLT or cheese and pickle. You decide if you want them cut into triangles or squares. It should fit in your toaster without a fight, too.